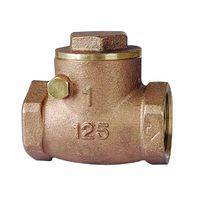 Material of brass safety valve: Brass(H62 ,H63,H65 ), Brozen.(B62，B148),etc. 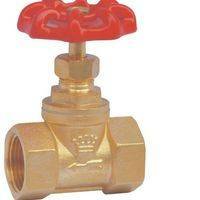 The brass safety valve suitable for water supply and drainage system and low pressure piping line.the all of the parts are the brass material. 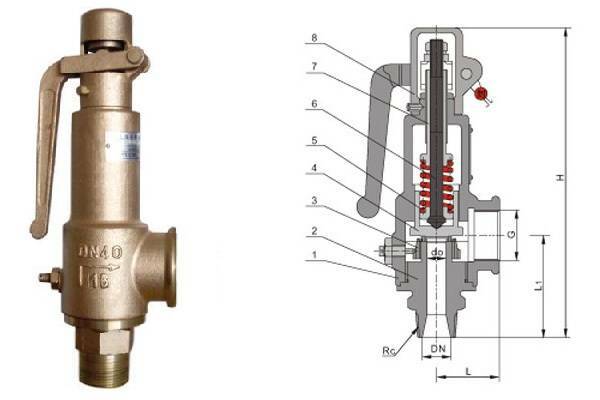 Safety valves with threaded connections are used for handling small and medium mass flows. The LESER threaded connection safety valves are notable for their wide range of set pressures, compact overall dimensions and light weight. 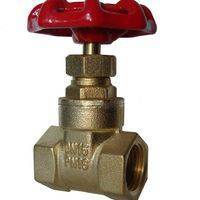 Full lift safety valve spring loaded for the medium mass flow range (e.g. small scale or pilot plant). 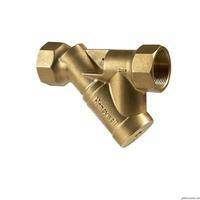 Two body materials: stainless steel or brass. 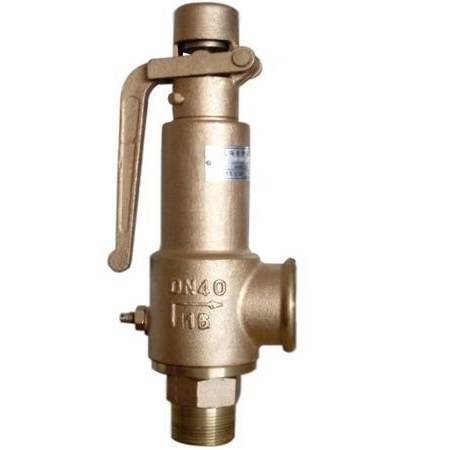 When the medium pressure goes up adjustable data automatically,then let them all ,so as to keep the pressure from going up,and when the pressure goes down another adjustable data,the valve will close automatically,so as to prevent the medium from leaking.